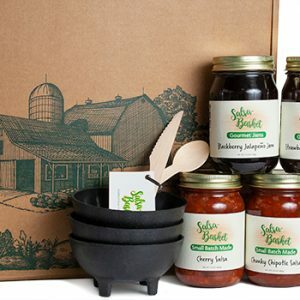 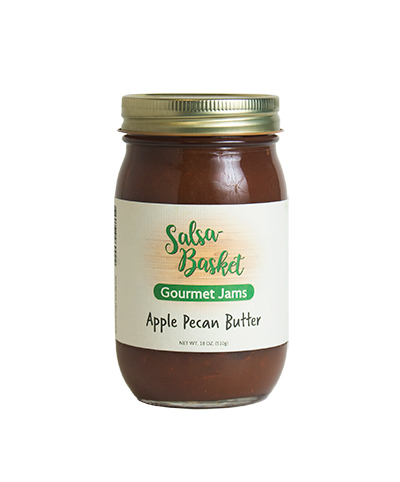 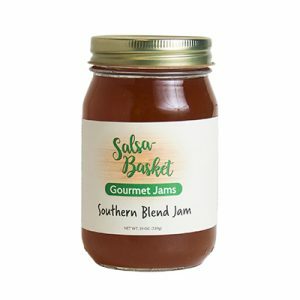 If you like Apple Butter, you are going to LOVE our Apple Pecan Butter! It will invigorate your palate with the exciting combination of fresh, sweet, juicy apples combined with the warm pecan taste. 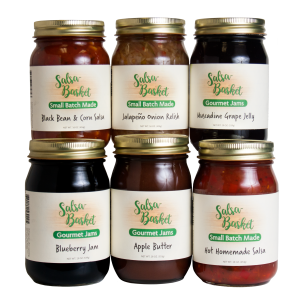 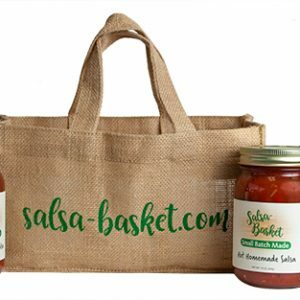 Contains no preservatives, artificial colors or flavors. Apples, sugar, pecans, pineapple, raisins.